Don’t panic when you come face-to face with a prehistoric-looking Bearded Dragon or find yourself inches away from a Crocodile Gecko. The thousands of cold-blooded creatures you may see will be caged and under control when you attend the North American Reptile Breeders Conference (NARBC) at the Anaheim Convention Center. NARBC is an annual event organized by Bob Ashley of ECO Publishing and Brian Potter of Chicago Reptile House. 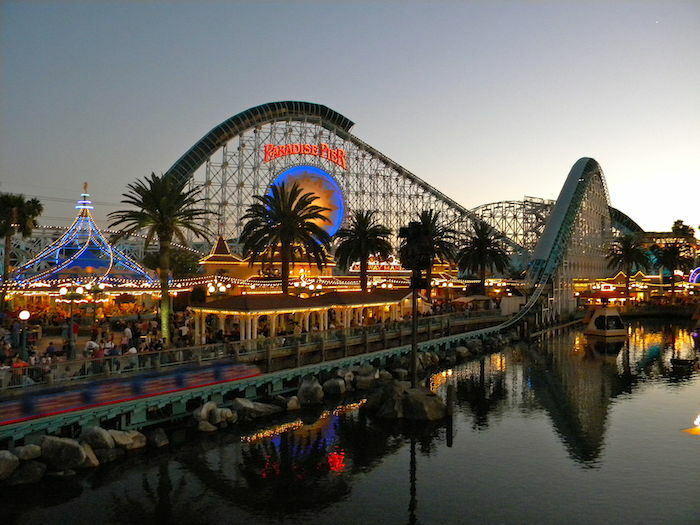 The 2014 show will take place September 6 and September 7 at the Anaheim Convention Center. On Saturday, the hours are 10 AM – 5 PM and on Sunday, the show is from 11 AM to 4 PM. Admission is $15 for adults, $8 for kids under 13, and free for kids under 5. Admission entitles you to admission for both days. Considered to be one of the nation’s premiere reptile shows, the NARBC will host breeders and dealers from across the country who will show-off a huge variety of captive-bred reptiles that are well-suited to be family pets. Attendees will be able to talk with reptile experts and learn about the particular reptiles they might want to take home as a pet. Top vendors will also be on-hand to display the latest pet products, food and other supplies needed to take care of all types of reptiles. You’ll get a chance to meet your favorite TV personalities from the Animal Planet and the Discovery Channel and listen to a number of herpetologists discuss pressing issues in the reptile world. While there is a good portion of the population that still thinks that snakes are slimy and lizards are scary, there are also millions of households that have a reptile as a pet. According to an American Pet Products Association survey, in 2013, 68 percent of all households, or 82.5 million homes have a pet and 5.6 million of those households own at least one reptile. The survey showed that Americans own about 11.5 million assorted turtles, snakes, geckos, lizards and other reptile pets. 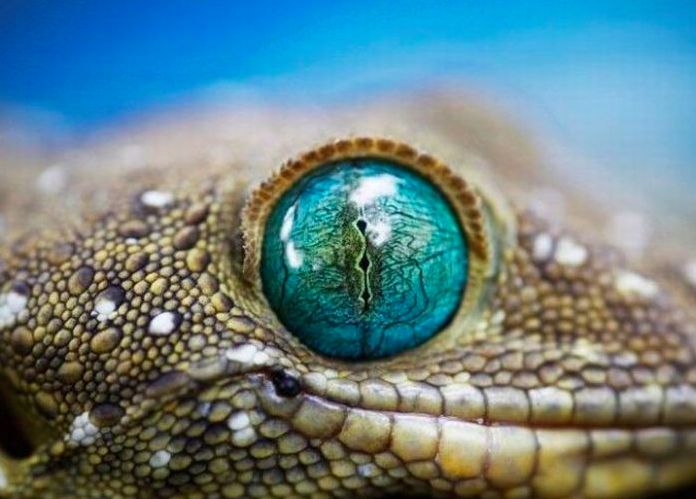 Did you know that reptiles are capable of recognizing people by voice, sight, and smell? Did you know that when properly cared for, reptiles can live as long, or longer than mammals of similar size? It can be fascinating to own a reptile. These unique creatures require attention to their environment, proper nutrition, and occasional veterinary care. All snakes and small lizards are carnivores and need meat. Herbivorous turtles and other reptiles require more space to roam and have diets that are more complex than you might think. You can not simply feed your turtle a leaf of lettuce every day and expect him to flourish. While reptiles will not replace the family dog or cat, they can make great pets for some people. If you are up to catering to their special dietary needs, able to give them the space they need, and willing to care for them like you would a cat or dog, you will find owning a reptile to be a rewarding experience.